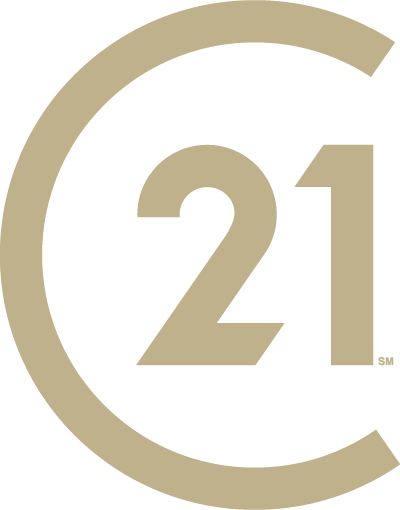 Why List With CENTURY 21 Village? Selling your Sierra Madre home can be a complex process. Our seasoned listing agents will help you with the entire home selling process. By providing you with a local listing agent, we will help you get the best price for your home or property, and help sell it in the fastest possible timeframe. Review comps in the area to show you what is happening in Sierra Madre and Los Angeles County areas.